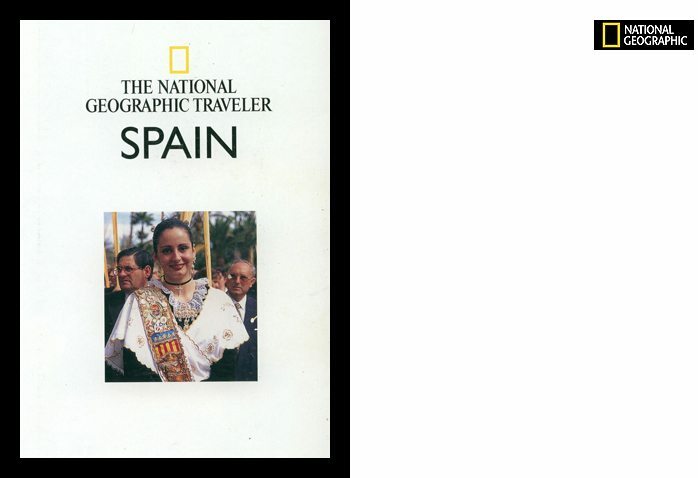 National Geographic Traveller published more than 30 images from Michelle Chaplow’s Stock photography collection in their Guide Book on Spain. This portrait was taken on Palm Sunday in Elche, Alicante. Holy week and in particular, Palm Sunday, are very important events in Elche due to the cultural importance of its palm grove. In 2000, Elche was declared a World Heritage Site as a result of this singular palm grove with an estimated 200,000 palm trees. The Palm Sunday processions in Elche date back to 1371.